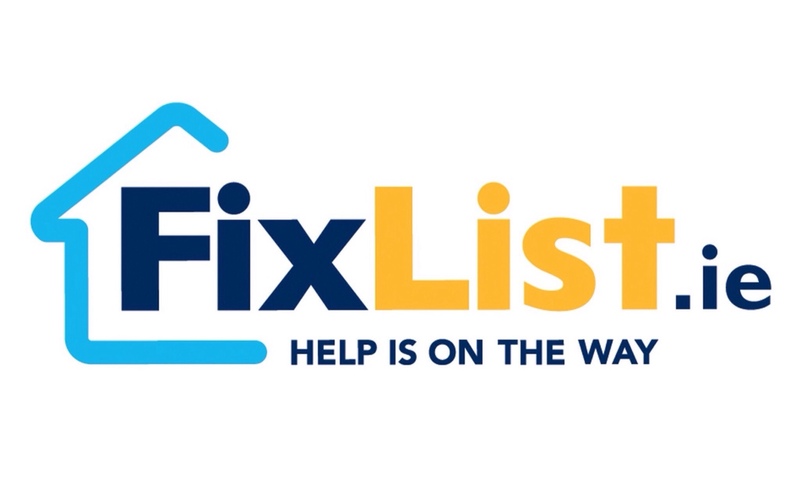 "Fixlist.ie is a simple idea yet this service is currently not available in Ireland, you cannot book and pay for the services we provide online, so we decided to change that! 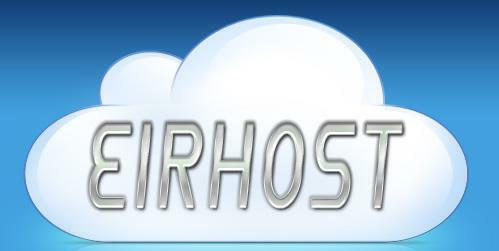 So what is Fixlist.ie? basically it’s a platform for the booking and completion of services such as Plumbing, Electrical & Appliance repair, Boiler Services and a range of different jobs that fall under Handyman, in truth this is basically everything on your household or business ‘to do’ list with regard to repairs or maintenance, all those things you avoid on a daily basis. We started by saying Fixlist.ie is simple and it is, our online Instant Booking Service gives you a quick and simple solution with just a few easy clicks, but benefits of using fixlist are endless, all jobs are priced upfront on our website, you can book a service on a day that suits you, you can pre-authorise payment with a credit or debit card, we even clean up after ourselves, leaving your home or business just the way it was: but with the problem fixed & all our staff are directly employed by us! We are delighted to be shortlisted for the Optimise Fund 2016, we currently operate in the northwest and Galway city and our main aim is to bring this company nationwide & make Fixlist.ie a household name, we even tried our luck on Dragons Den recently but unfortunately we weren’t successful. If we're lucky enough to win we really want to improve the customers experience on our website and ensure we convert clicks to customers. So Please Vote for fixlist.ie, We need your support, so like, share, comment & tag, thank you and watch this space"